It is interesting and difficult to look back at history and know how to look at President James Polk’s concept of Manifest Destiny and his pursuit of the war with Mexico. What seems natural to us was not so acceptable to our neighbors. But on this day – May 13, 1846, the U.S. Congress overwhelmingly voted in favor of President James K. Polk’s request to declare war on Mexico in a dispute over Texas. War is a hatful and hurtful activity of man. 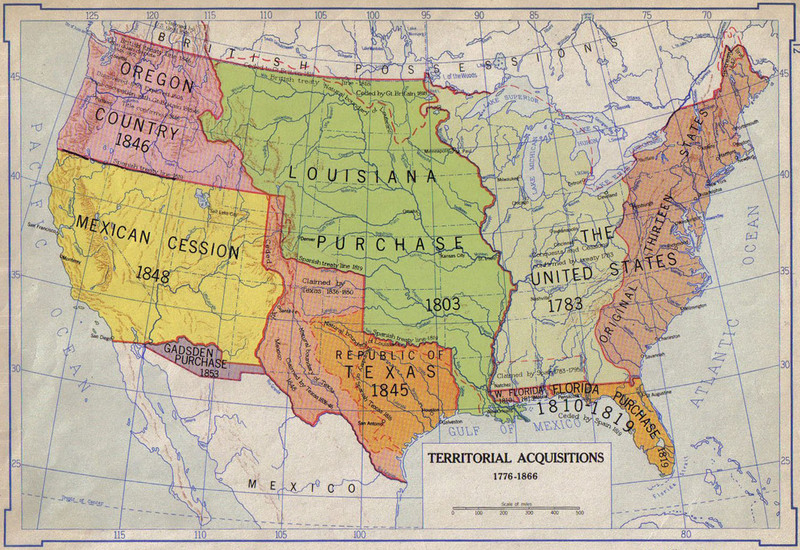 Under the threat of war, the United States had refrained from annexing Texas after the Texas won independence from Mexico in 1836. But in 1844, President John Tyler restarted negotiations with the Republic of Texas, culminating with a Treaty of Annexation. In the war with Mexico, after nearly two years of fighting, peace was established in the Treaty of Guadalupe Hidalgo, signed on February 2, 1848. The Rio Grande was made the southern boundary of Texas, and California and New Mexico were ceded to the United States. In return, the United States paid Mexico the sum of $15 million and agreed to settle all claims of U.S. citizens against Mexico. If there is a recompense of history one might conclude that it is occurring right now. We pay reparations, of sorts, with all the social support for the millions of immigrants from Mexico. Unlike a recent Senator said, Mexico is NOT a “hell hole.” They are our neighbors and we should make every effort toward their success. Let’s urge political leaders to solve the problems related to immigration. In Exodus 6 there is a great reminder, “I will claim you as my own people, and I will be your God. Then you will know that I am the LORD your God who has freed you from your oppression…” We share so much in common – let’s make the history we are writing better than the past. This entry was posted in Coach's Blog, denny meyer, Higher Power, life coach, sabbath, Sonrise Coach, Spiritual Coach - Denny Meyer, spiritual coaching and tagged denny meyer, Mexican War, pastor dennis meyer, spiritual coach, spiritual coaching. Bookmark the permalink.